After weeks of subtle teasing without trying to generate that much hype, OnePlus unveiled a new smartphone for the masses, the OnePlus X. 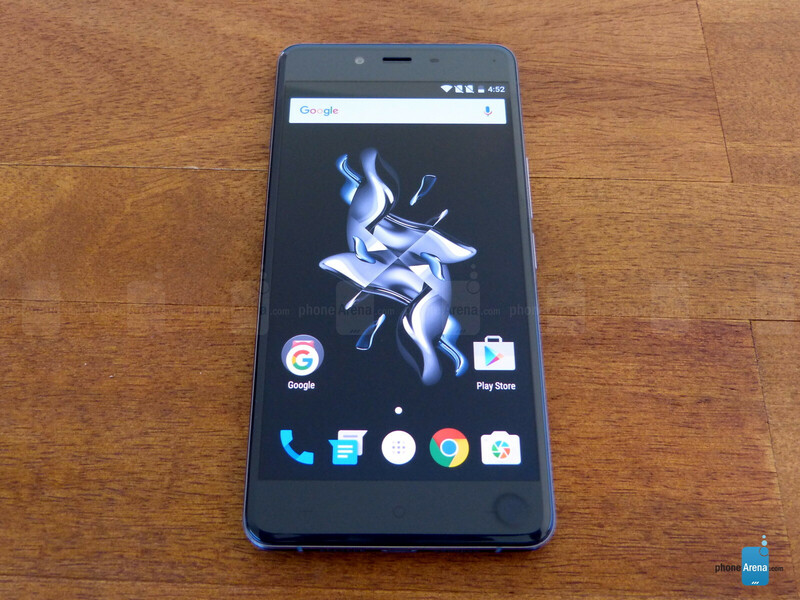 Described as “powerfully beautiful,” the new OnePlus X does not present itself as a flagship killer, or even a flagship, but that does not mean it is not packing some proven and competent hardware. This new offering by OnePlus is for those that place aesthetics on par with specifications. The result is something that we would categorize as an upper mid-range smartphone. There are only so many things you can do with a candy-bar form factor, but the design of the OnePlus X is hardly off-putting. The look and feel of the device conveys a modern, if conservative approach, but the build is undeniably very high-quality. There are two models of the OnePlus X: the Onyx, and the Ceramic. Both are nearly identical in appearance. The Onyx’s back plate is black glass, polished heavily to give it a mirror finish. The edges to the metal bezel are rounded which lends to an elegant look and feel. The OnePlus X Ceramic is something special. The back plate is crafted in zirconia, and the edges to the bezel are beveled instead of rounded. The back piece is fire baked at 2,700 degrees Fahrenheit (1,482C) for 28 hours, then cooled for two days, then thrown back into the fire. The material ends up achieving a hardness rating of 8.5 on Mohs Hardness Scale (diamonds rate a 10H). It takes three diamond polishing treatments and total of 25 days to complete the process, all at a meager yield rate of 20%. That means 8 out of 10 back pieces completed are not good enough to go to production for assembly on the phone. While you are marveling at the physical design features of the OnePlus X, the 5-inch 1080p AMOLED display is offering up some pretty colors and great viewing angles. The display is protected by Gorilla Glass 3. Also featured with the OnePlus X is an ambient display, and a proximity sensor so you can get a quick glance at your notifications, a-la Motorola Moto X. They say not to judge a book by its cover, and thankfully, we do not need to judge too harshly in this case. The well regarded Qualcomm Snapdragon 801 CPU is running the show with its sidekick Adreno 330 GPU and 3GB of RAM. Even though this is not the most current architecture, it once was a high-end CPU, so it's expected that it'll be able to outperform the most recent Snapdragon 617 mid-range chip. With a 2,525mAh battery on board, the OnePlus X should be able to make it through the day with little anxiety. For storage, the OnePlus X offers up 16GB of expandable storage. You read that right, the OnePlus X will accommodate a microSD card up to 128GB in response to a rather high-volume of customer feedback. Not wanting to lose any flexibility though, the SIM and microSD tray also serves as a dual-nano-SIM arrangement. If you want to pop in a second SIM card, just take out the microSD card, toss in your second SIM, and you can stay connected with two networks simultaneously. OxygenOS presents a stock Android appearance. Based on Android 5.1.1 Lollipop, it offers some features found on Android 6.0 Marshmallow, like discrete app permissions, without placing any bloatware on board. As this is the same OS as found on the OnePlus 2, other features like the dark theme and accent colors can be customized, along with LED settings. The Google Now-esque Shelf is present, as are custom icon pack support, file manager, custom hardware and software navigation keys, and swipe down anywhere for easy access to the notification tray. 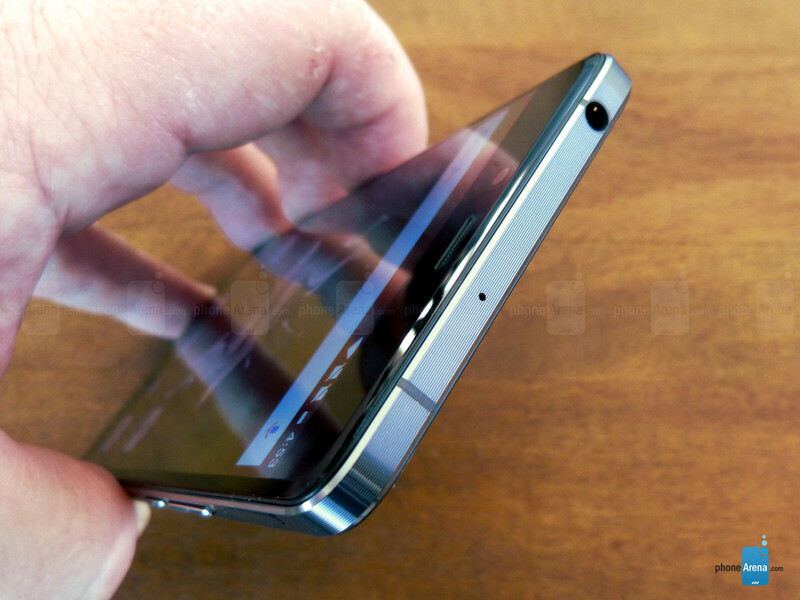 The main camera on the OnePlus X is a 13-megapixel sensor with f/2.2 aperture and phase detection auto-focus. OnePlus claims the camera can focus and shoot in 0.2-seconds. The camera app offers the ability to manually adjust ISO, shutter speed, and white balance. The front facing camera is 8-megapixels. 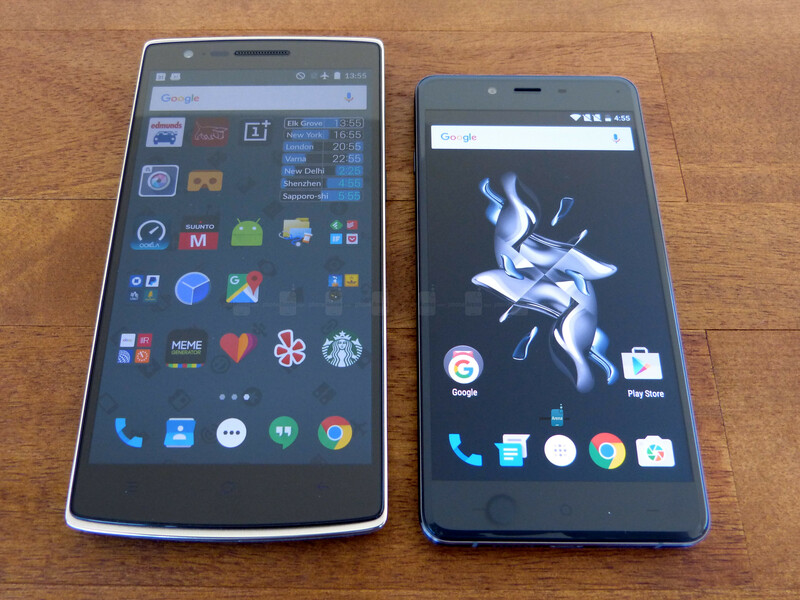 The OnePlus X is a threshold device for OnePlus. The budding company now has a portfolio of products, and this device shows that it is not lacking in creativity. The invite system will be in place for this stylish device, but only for a limited time. Invitations will be doled out through OnePlus’ cryptic algorithm to previous supporters, through contests, and a reservation list. The kicker is, that will only go on for one month. Beginning with month two, there will be brief, open sale windows on a weekly basis. This will help OnePlus scale up production quickly, and time its availability with a more of a predictable schedule. Being OnePlus, the price is as attractive as the phone. The unlocked OnePlus X Onyx will be available in the European Union and India beginning November 5th, for €269, and ₹16,999 respectively. In the United States, the OnePlus X Onyx will be available beginning November 19th for just $249. 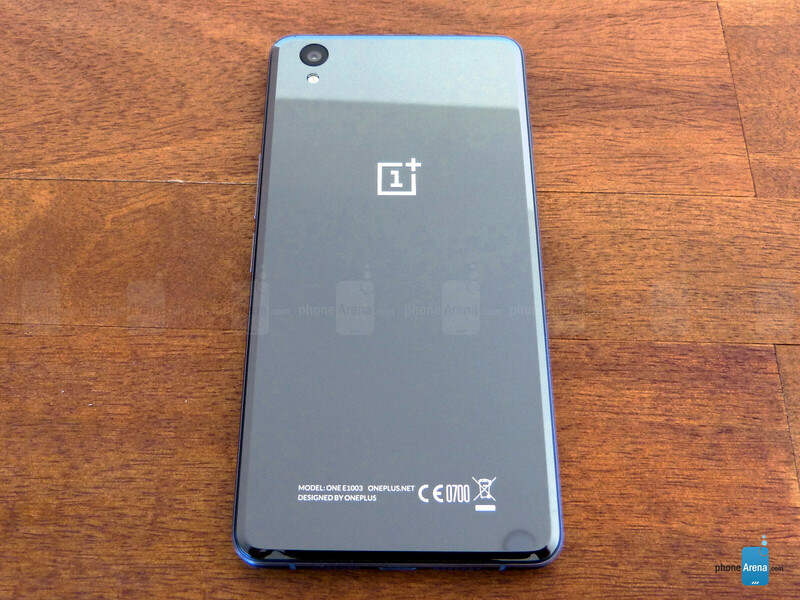 The OnePlus X Ceramic will only have an initial run of 10,000 units before Christmas, and is set to begin sales on November 24th. The more premium materials will bump the price tag to €369 and ₹22,999 for Europe and India, respectively. Canada is also going to be offered the OnePlus X Ceramic for $449 (CAD). OnePlus is said to be planning a US release for the Ceramic model, but no dates were forthcoming. 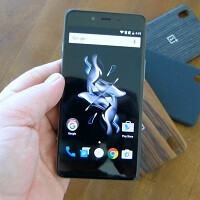 OnePlus has put together a beautifully crafted device at an aggressive price point. 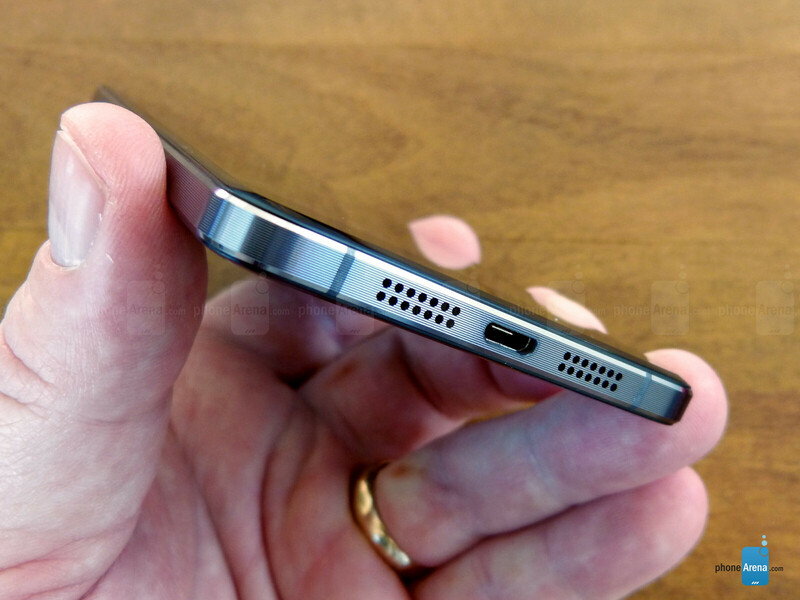 Like its OnePlus 2 cousin, the X is missing NFC. That is probably going to be a sticking point with people that are trying to go all-in with features like Android Pay. There is no fingerprint sensor either, but that may be less of an obstacle for some folks. Given the fashion sense of the device, it does not feel like there has been too much compromise. The OnePlus X is a smartphone centered on design, on the inside, there are still the makings of a highly competent and functional smartphone. On the outside, OnePlus has packaged everything in a very tasteful and sleek design. It looks great but the CPU should've been at least the Snapdragon 805 or 808.
the 808 would have killed the battery as it's doing on the nexus 5x, g4 and other phones that are using it. The 805 would have been nice, though. My Nexus 5X battery life is just fine. It's way more than my 5 and that is very good. 805 is completely different from 801 though. 50k Not Real Unless His Phone Is Rooted And He's Overclocked The Soc. I never got the big CPU craze. The 801 performs fenominally and is a tested platform. You cant tell a difference in day to day performance vs the 810 et all. 64 bit is the only thing its really lacking, but who cares about that at this point. STOP lying to yourself .. google how bottom of ip5 looks like you mong.. ! U crapping on your own head..
Yup. Looks like crap. I'm tried of Android manufacturers copying the stupid iPhone. Make a phone that looks different. If I wanted people to think I own an iPhone, I'd buy an iPhone. However I wouldn't be caught dead using an iPhone daily, I want something original. I like it when people ask me "Is that a new phone? What is that?" Then I get to tell them about how awesome it is for how cheap it is. I don't buy expensive garbage. Then get an s5. It doesn't copy that premium effect the iPhone has. What's that slide-button on the left hand side?? Profile switch... Which I really like! Another boring Android smartphone, congrats! That's almost exactly my thought. I would have loved this as a Moto X option this year (and strangely, it seems like it may be the closest thing we'll get to one), but I just don't trust OnePlus to properly handle sales and service. That big hand. You make a 5-inch phone look like an iphone 5s. Joke's on you OnePlus. Moto X 2014 is only 250€ here in Europe. 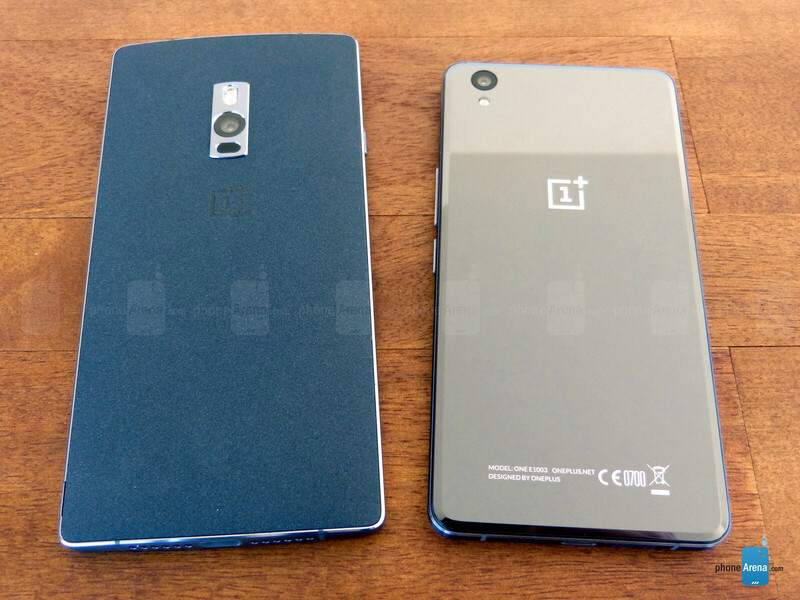 Same specs as the OnePlus X.